sE’s V SERIES dynamic vocal microphones have found great success in the live sound market since their introduction just two years ago, having been seen on stage with some of the world’s biggest artists including Justin Timberlake, Common, Kenny Chesney, Evanescence, Billy Gibbons, Fleet Foxes, Flogging Molly, Chris Stapleton, and many more. New for the 2019 NAMM Show in Anaheim California, sE is extremely pleased to announce three new V SERIES products, aimed squarely at the live sound & studio drum markets: the V KICK, the V BEAT, and the V CLAMP. 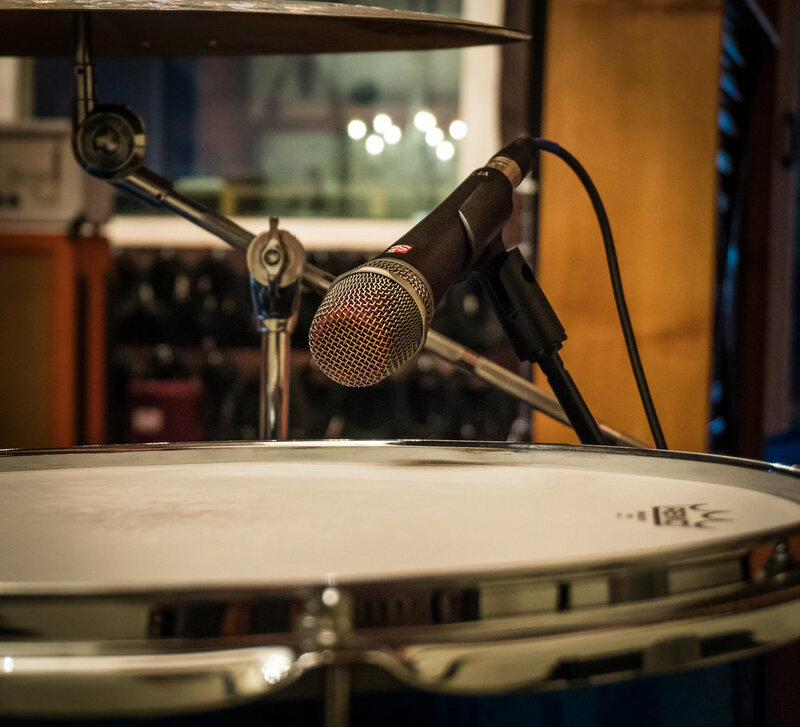 The V KICK is the most compact and versatile drum microphone in its class, intended for use with kick (bass) drums or other large drums where low-frequency energy is of the utmost importance. Its integrated swivel joint allows for any required mic placement, and its specialized supercardioid capsule provides a sound character tailored specifically for kick drums, which can be further shaped with the use of two voicing and high-frequency character switches on the rear side of the microphone. 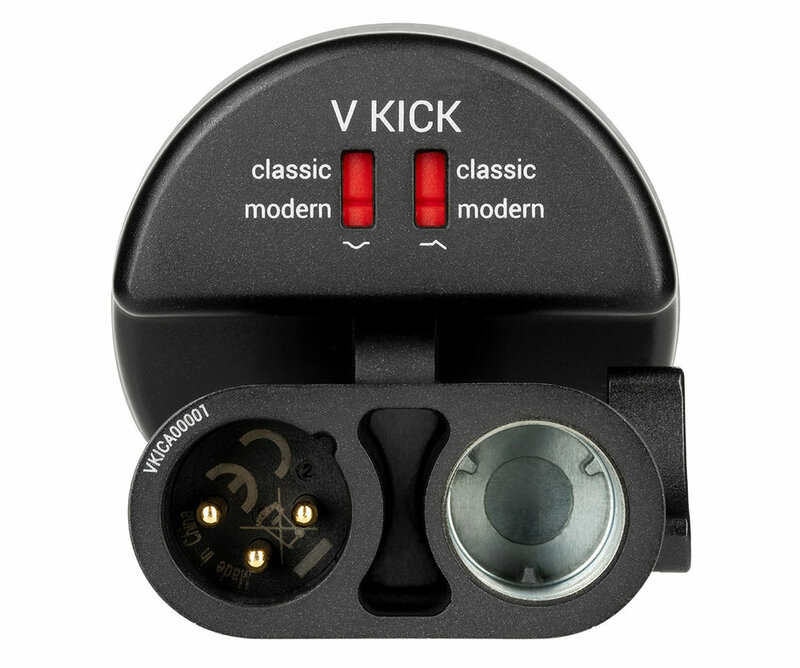 From warm and classic to modern and punchy, the V KICK gives you any kick drum sound you need. 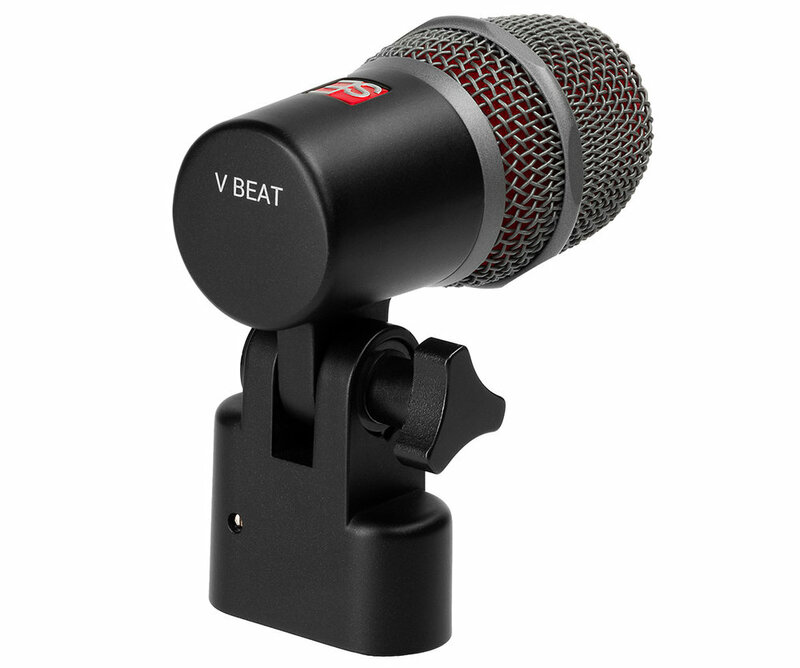 The V BEAT is an ultra-compact dynamic microphone intended for use with snare or tom drums. Its specialized capsule provides a highly detailed, extremely natural sound character on snares or toms of any size, with amazing off-axis rejection to minimize bleed from nearby drums and cymbals. Its space-efficient design and parallel XLR connector & stand mount give it the smallest footprint in its class, and its rock-solid swivel mount allows its angle to be adjusted with great precision – so it can be aimed at almost any part of the drum head to achieve whatever sound character is required. The V CLAMP is the fastest, most compact and most practical drum mic mounting system on the market, and is compatible with any popular snare or tom drum. It was designed as the perfect companion to sE’s V BEAT for snare or tom miking purposes, but it is also compatible with many other popular microphones. Its sturdy elastic clamp enables setup and tear-down within seconds, and its robust, bulletproof design is built for use on the road. 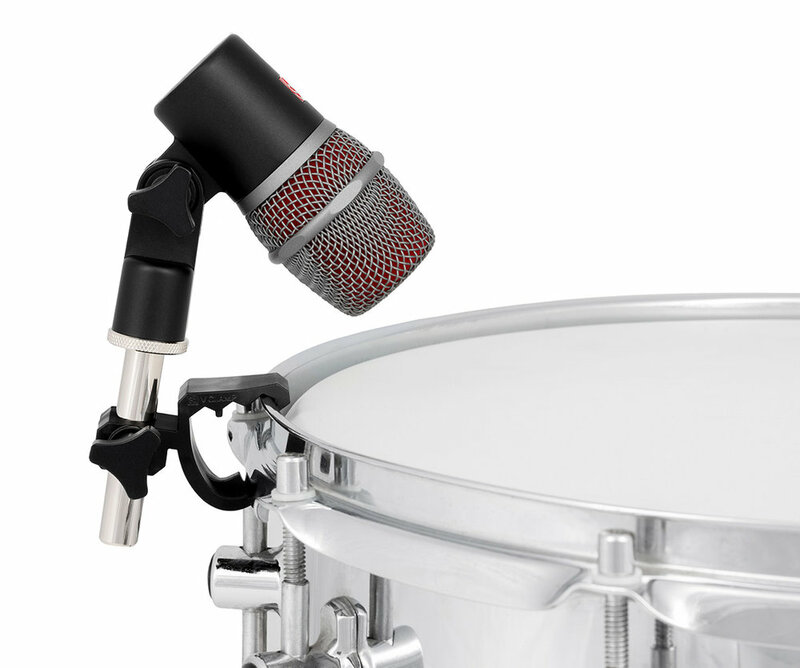 The height and rotation of the connected microphone can be easily changed by loosening the V CLAMP’s knob and adjusting the position of the rod, allowing perfect positioning for any desired drum tone, or to minimize spill from nearby drums. The V KICK has an MSRP of $199 USD / €219 EUR, the V BEAT an MSRP of $159 USD / €166 EUR, and the V CLAMP an MSRP of $39 USD / €39 EUR. All three new V SERIES products are shipping February 2019.